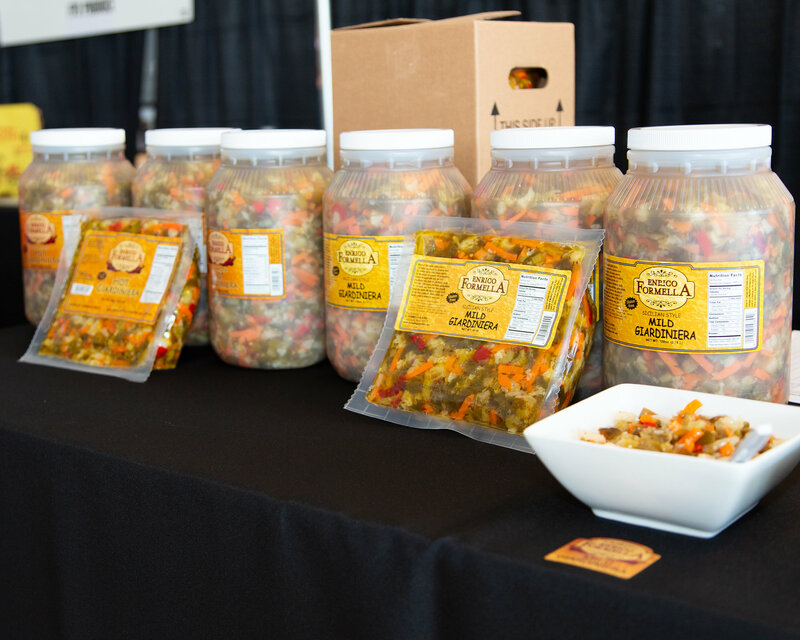 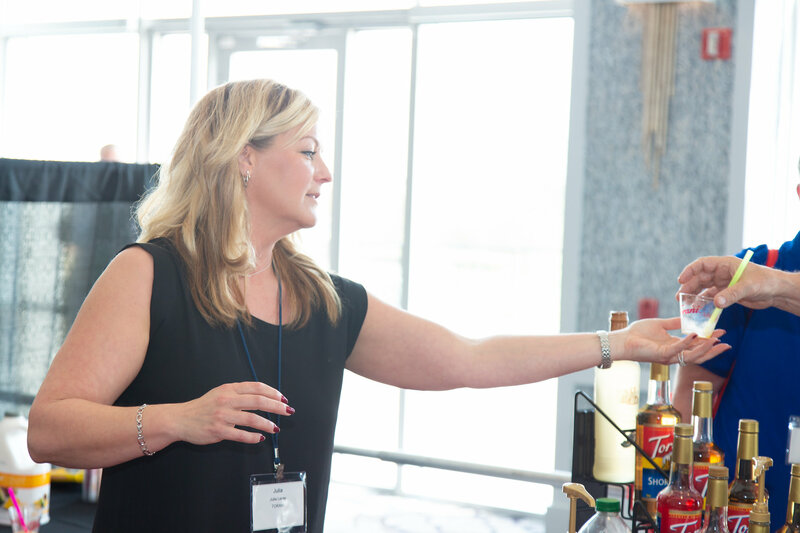 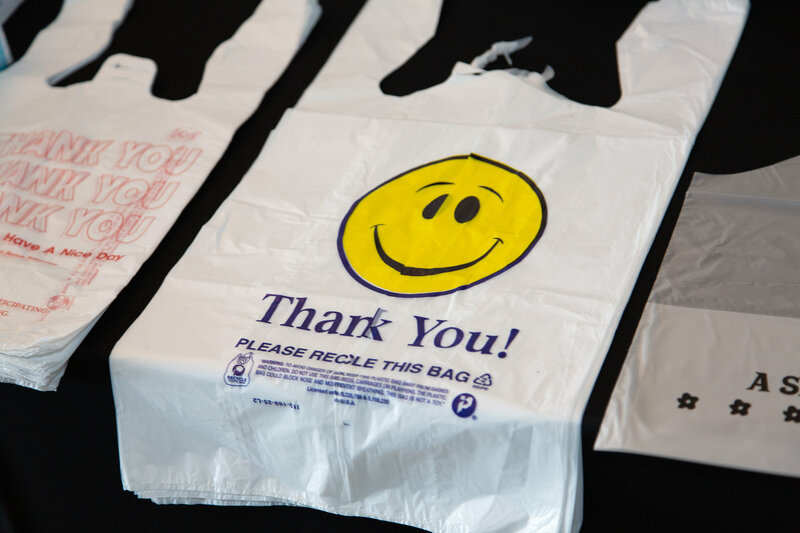 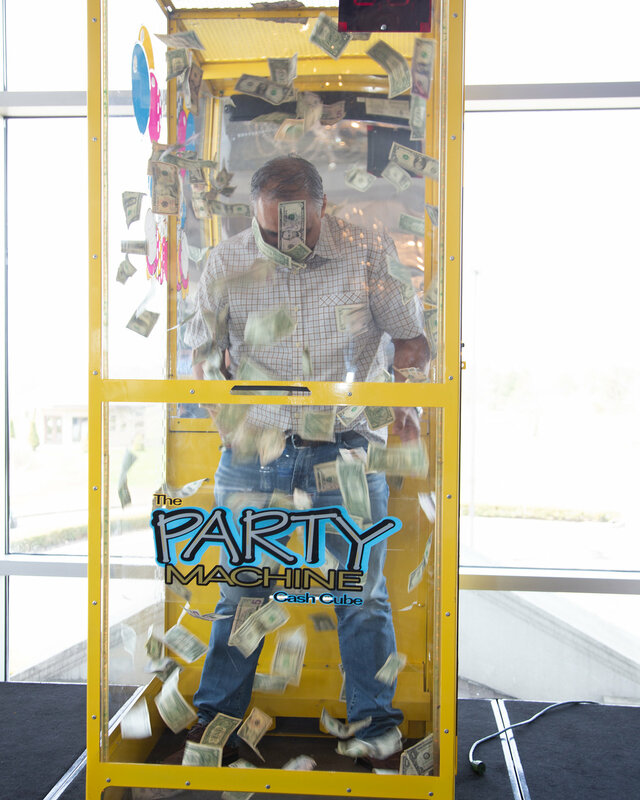 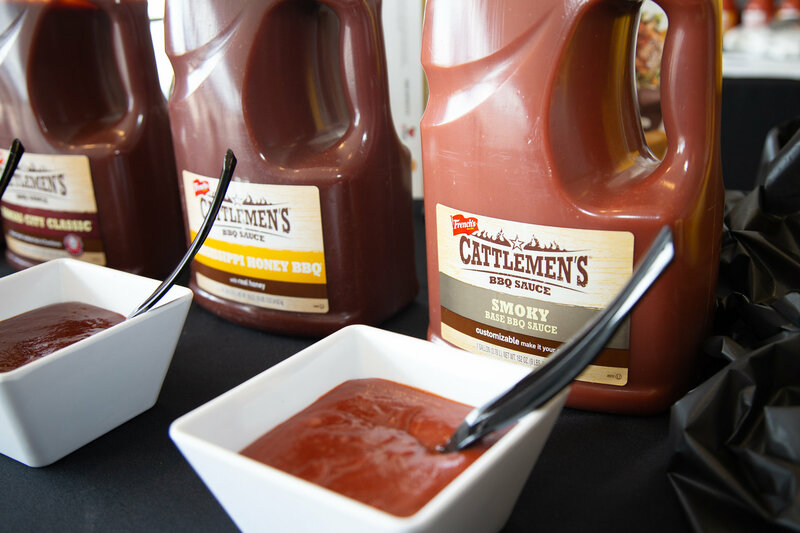 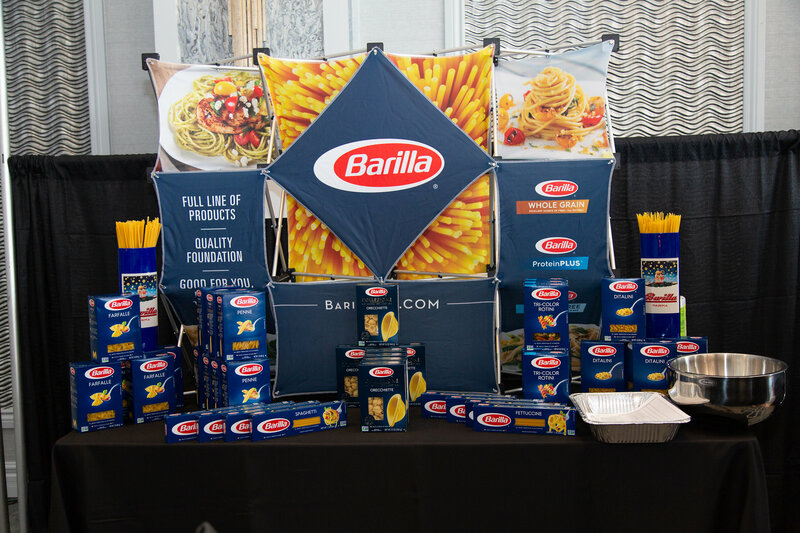 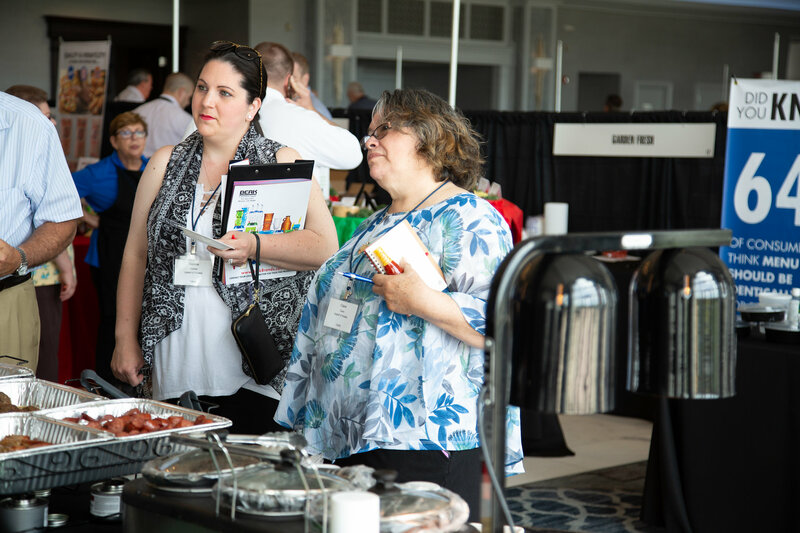 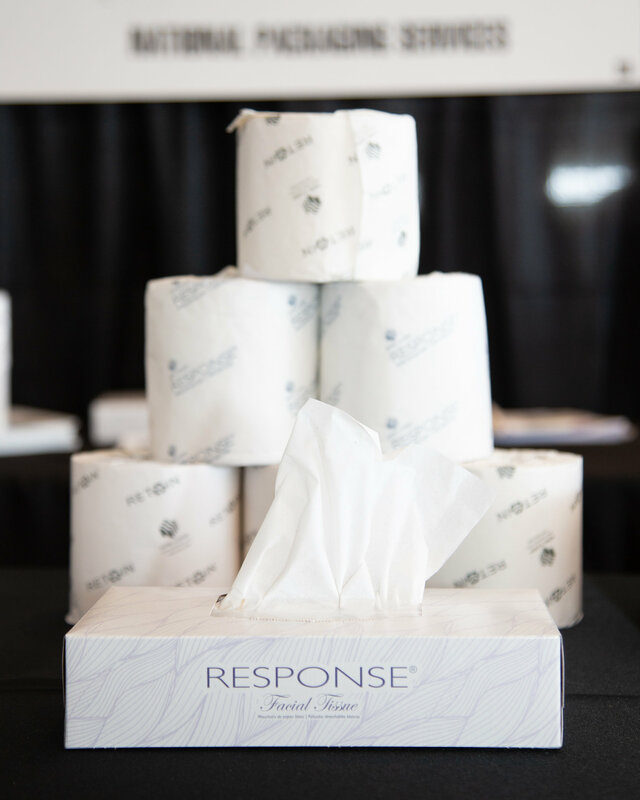 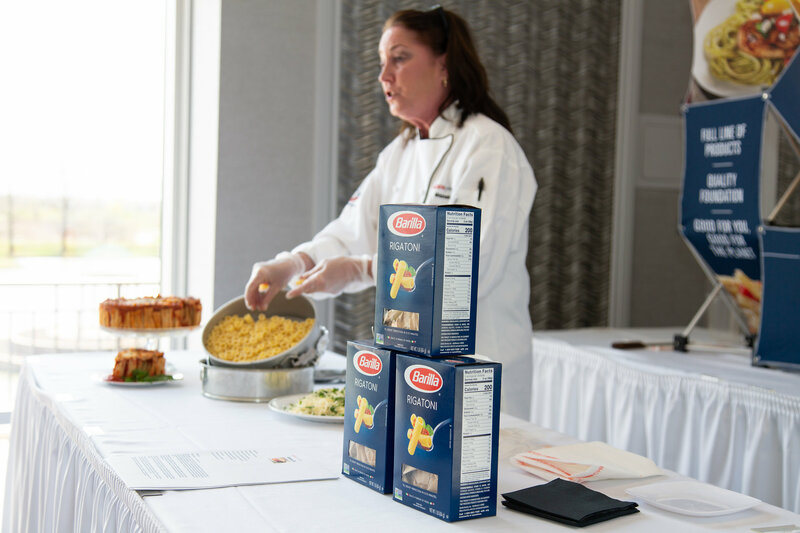 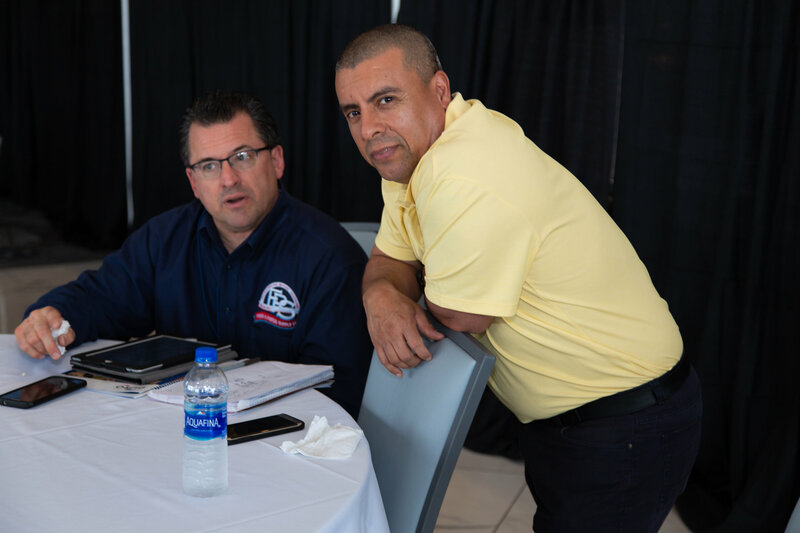 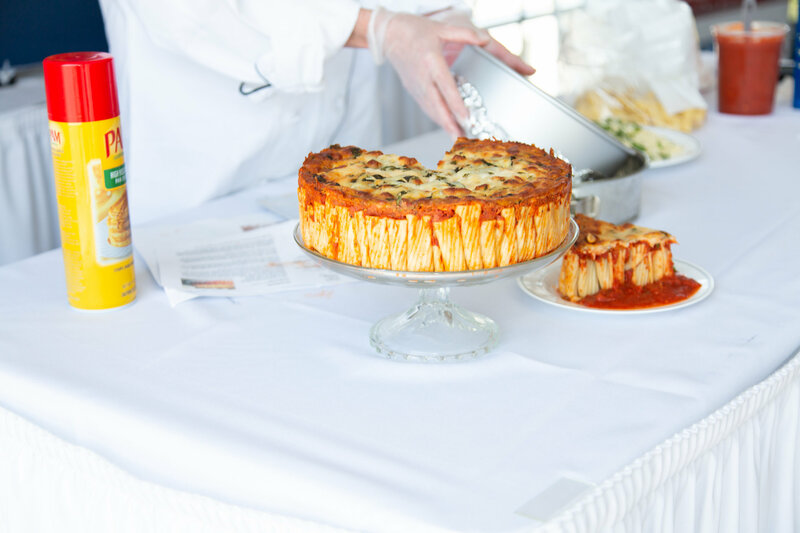 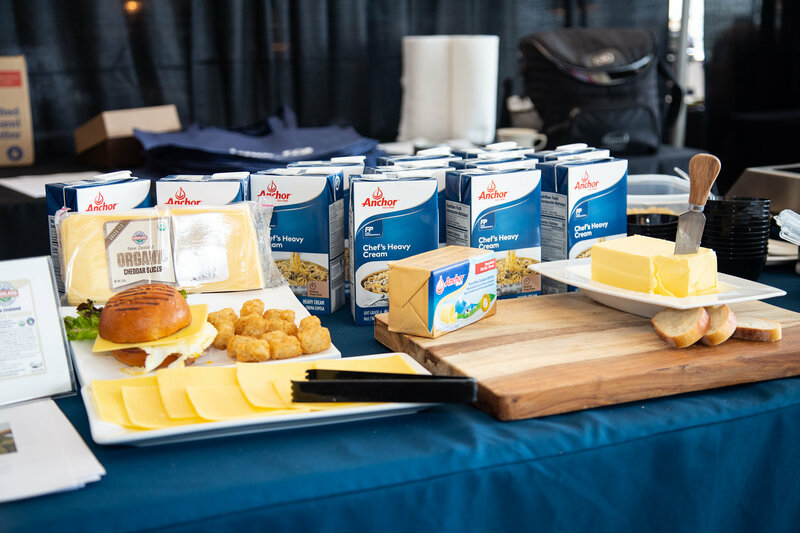 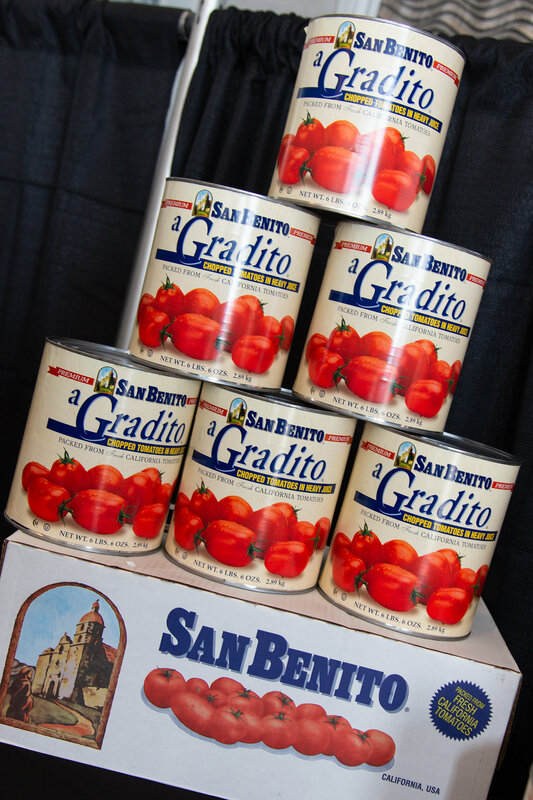 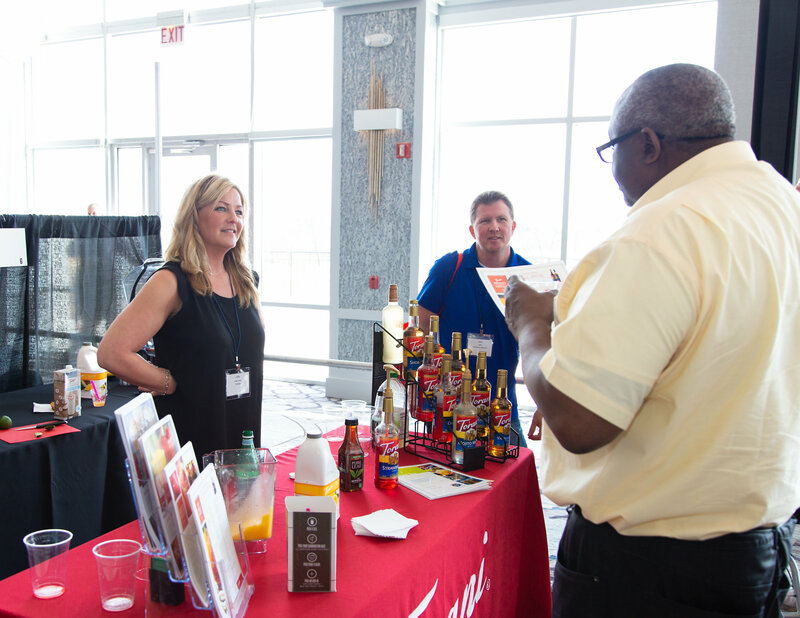 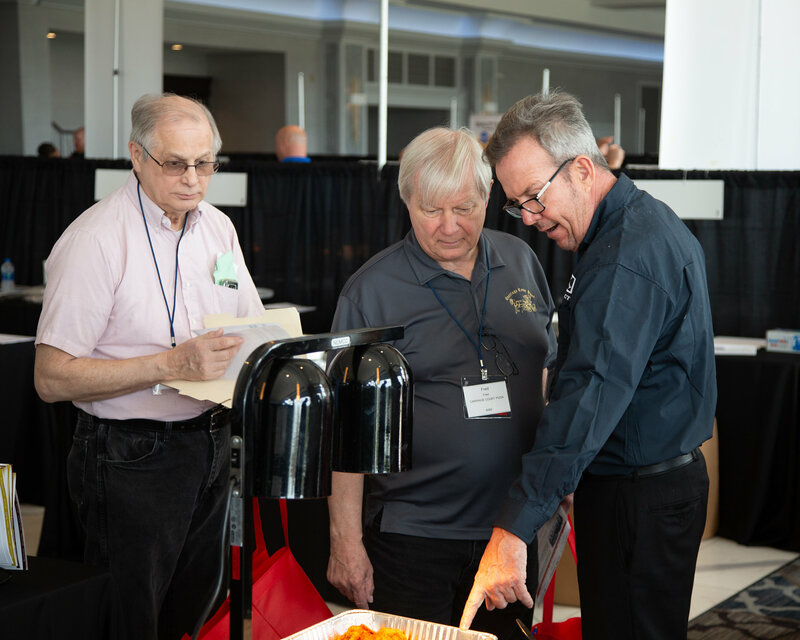 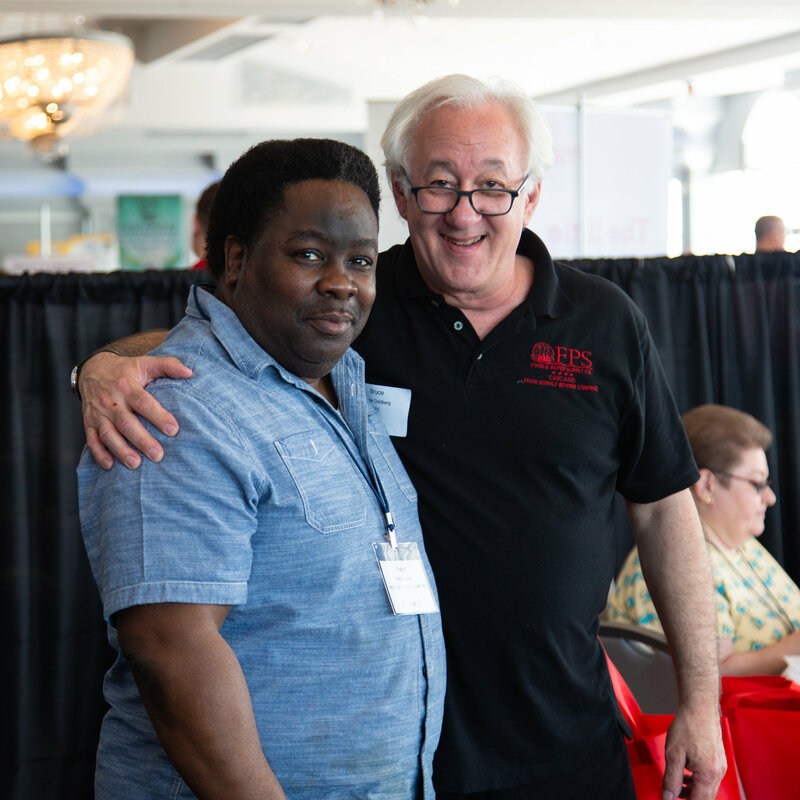 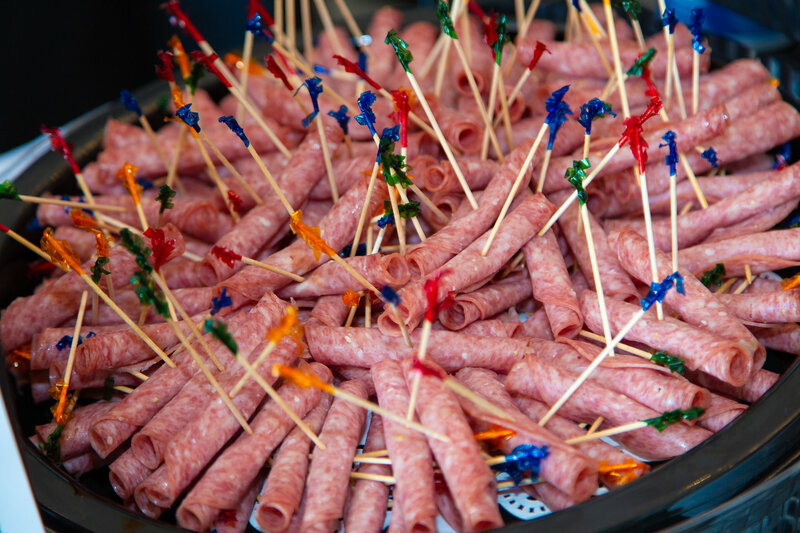 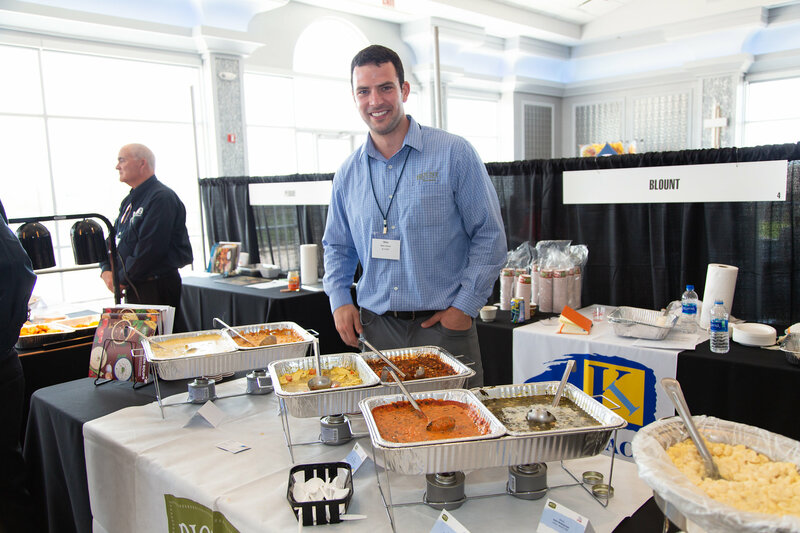 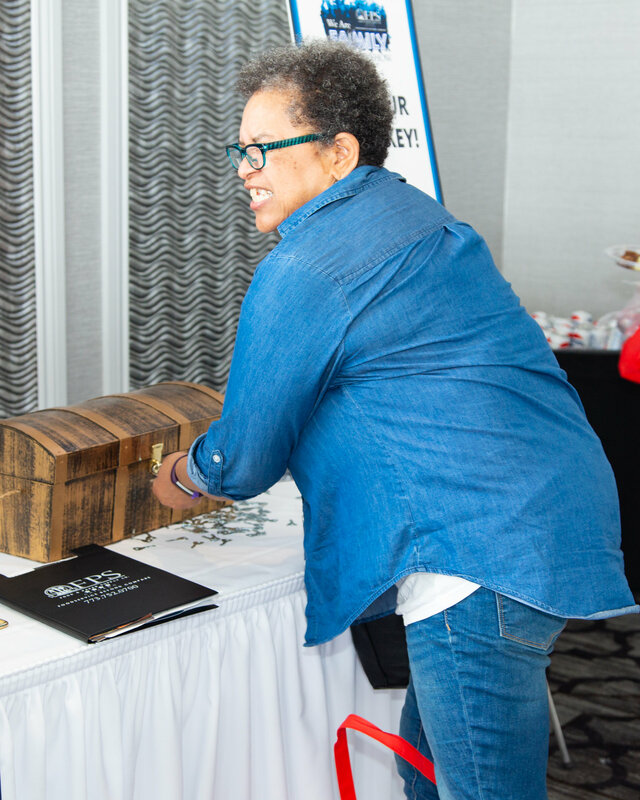 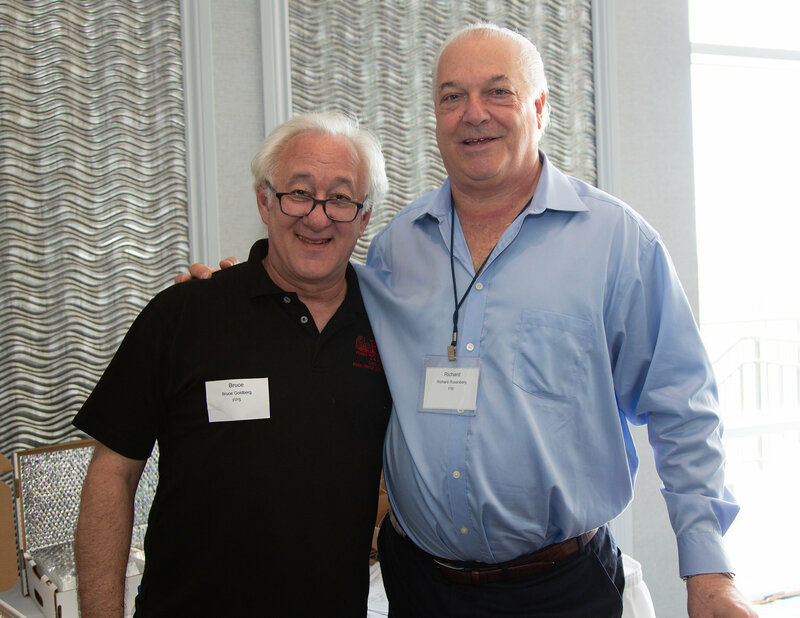 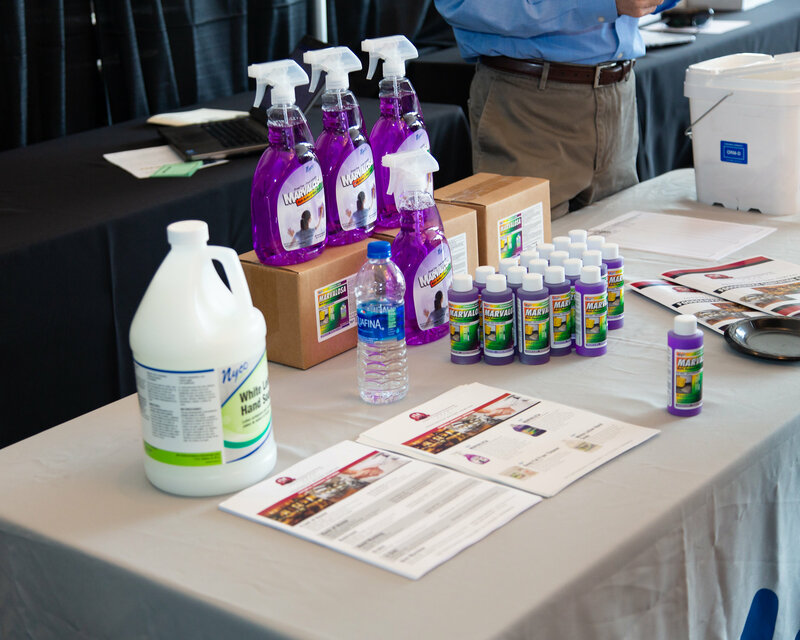 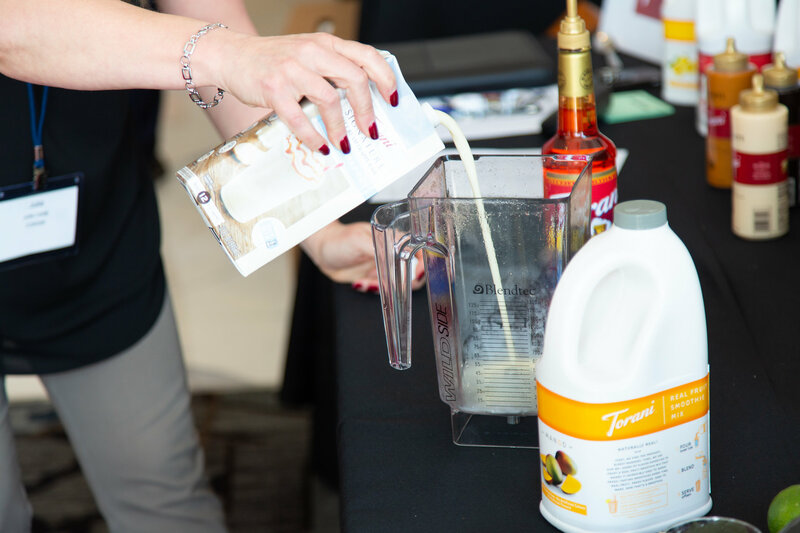 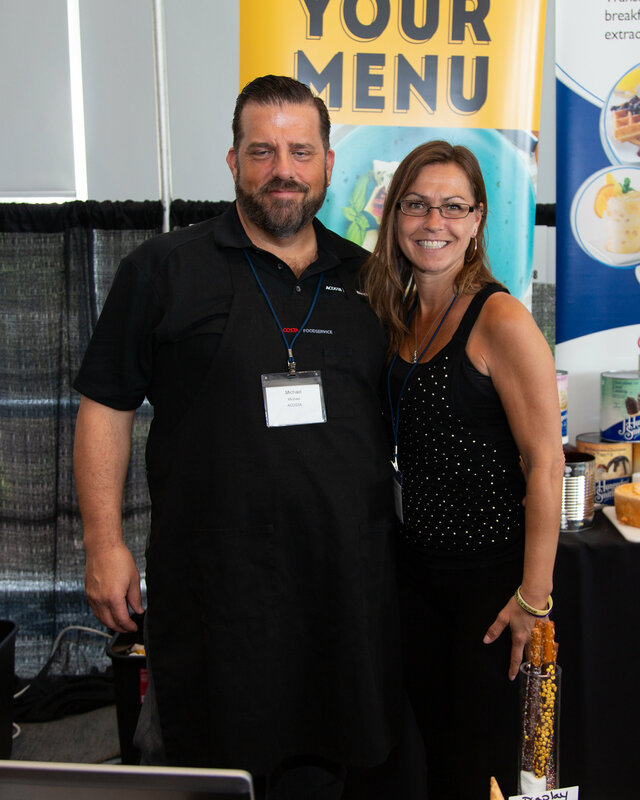 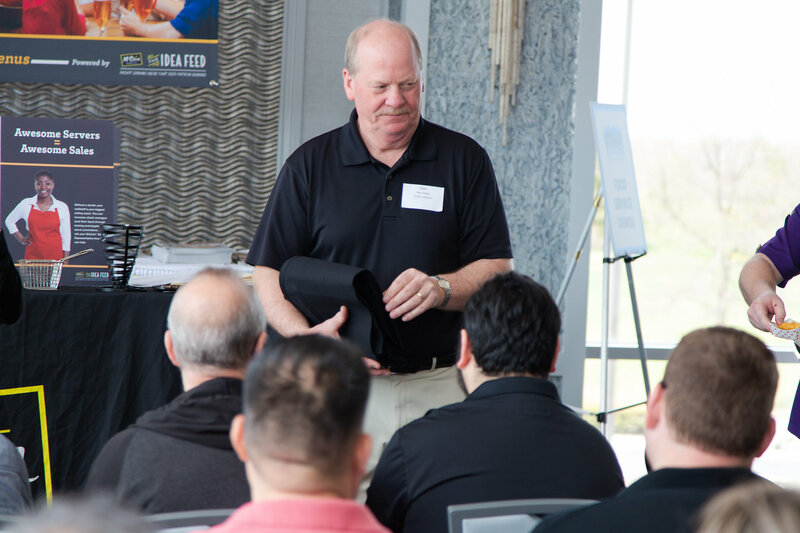 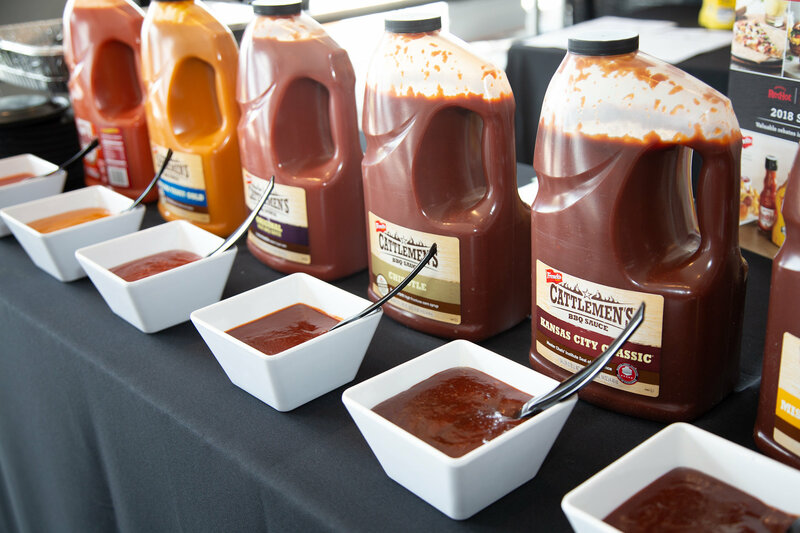 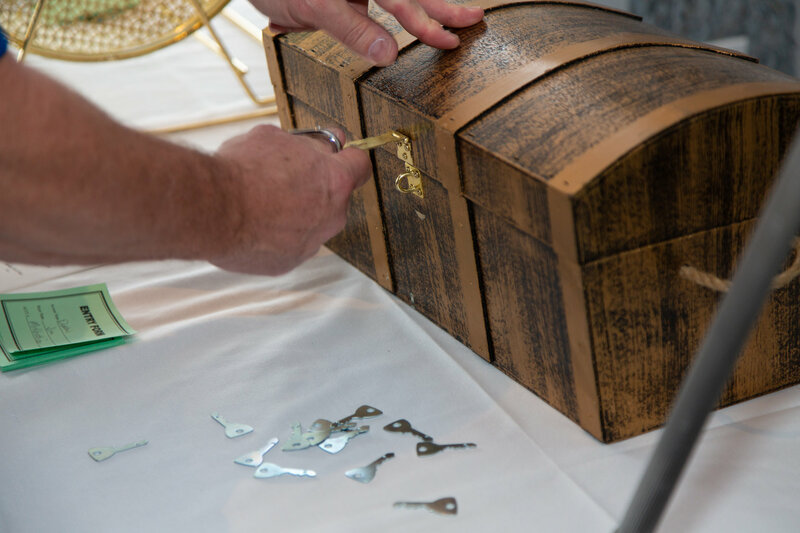 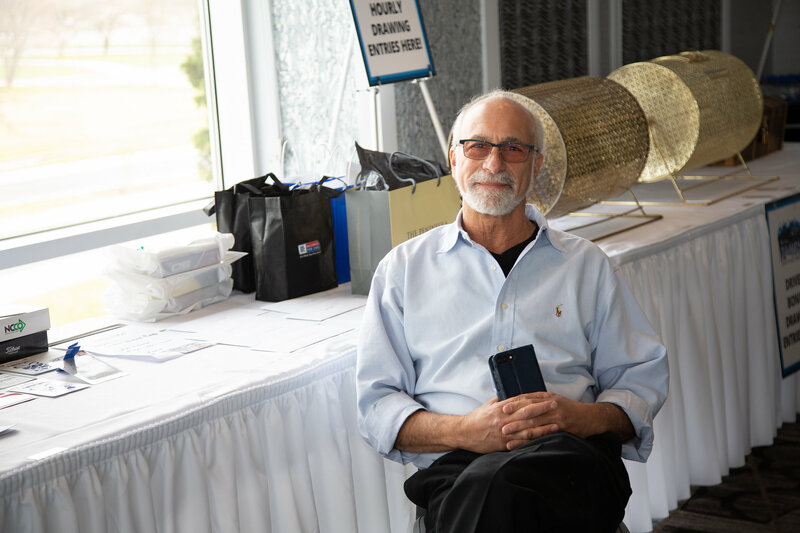 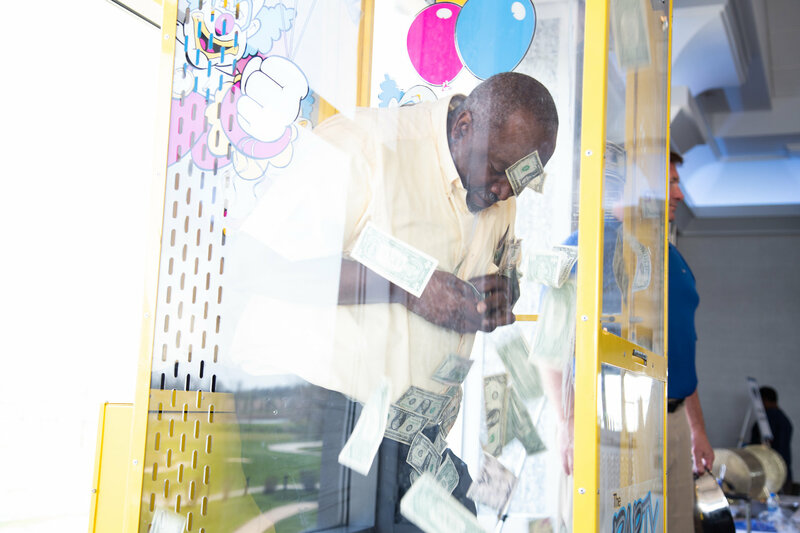 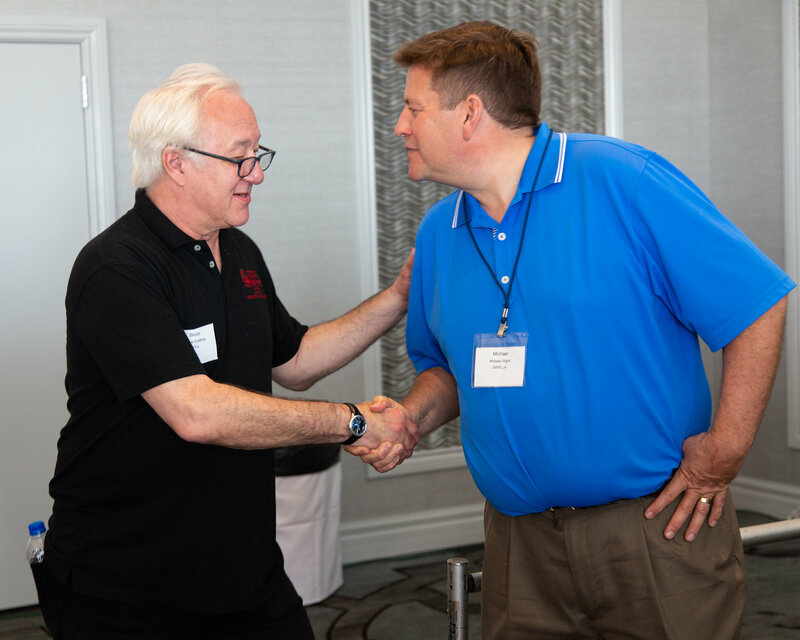 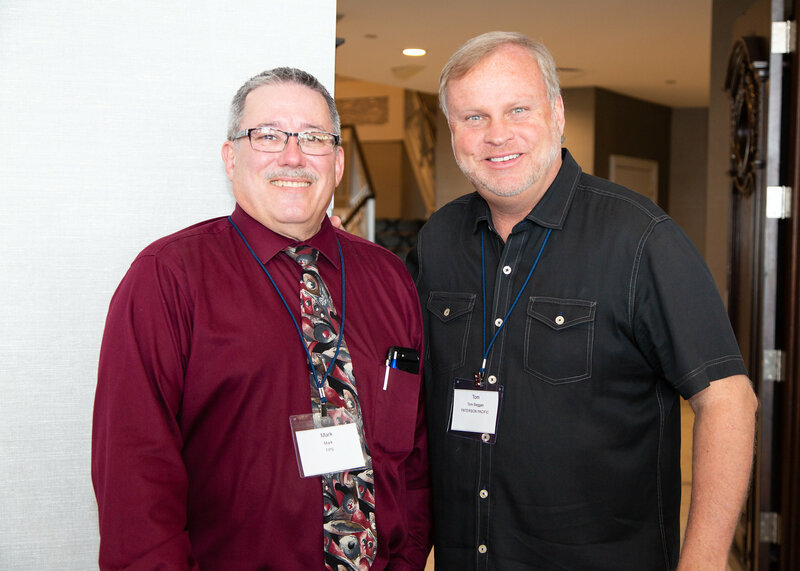 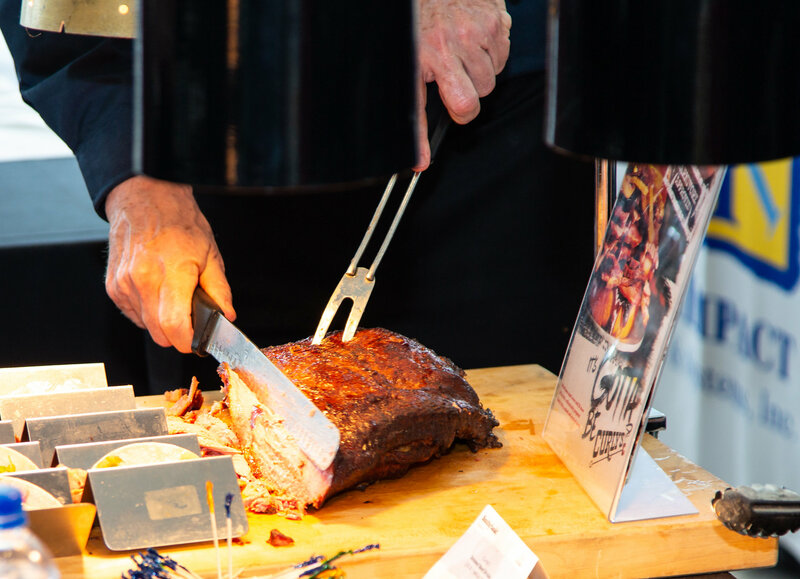 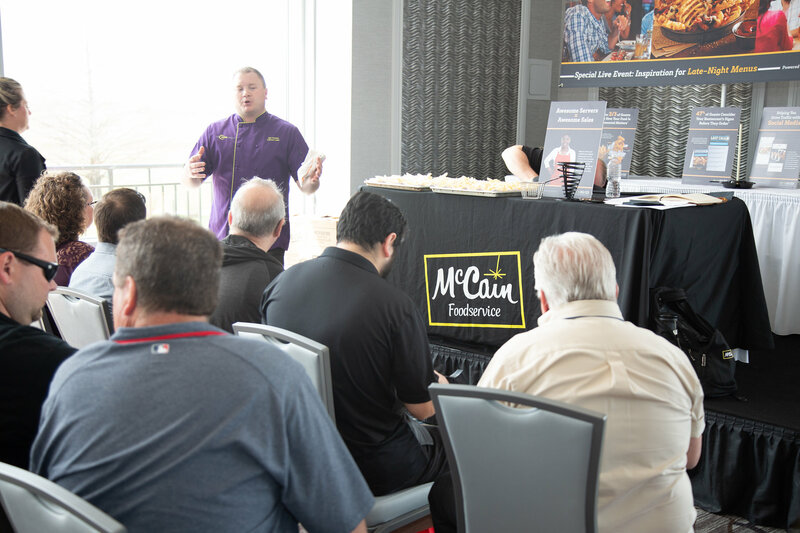 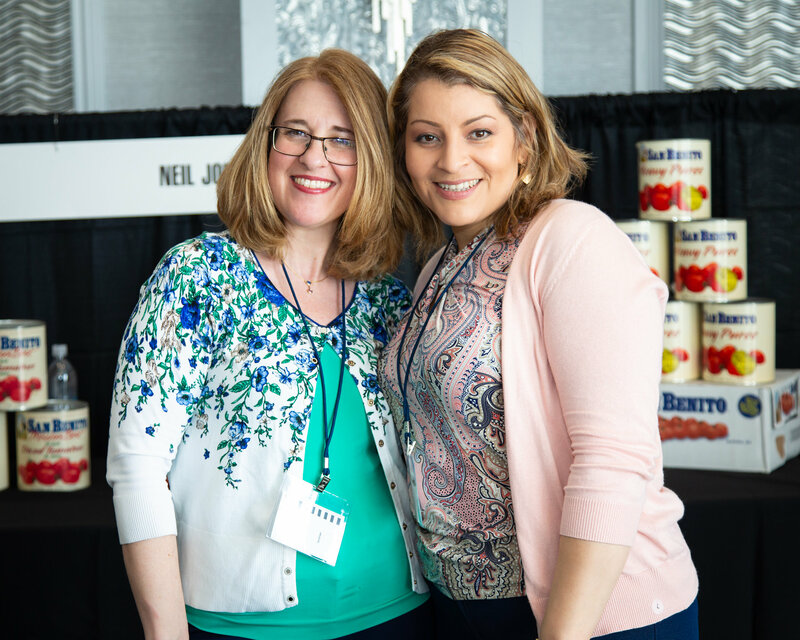 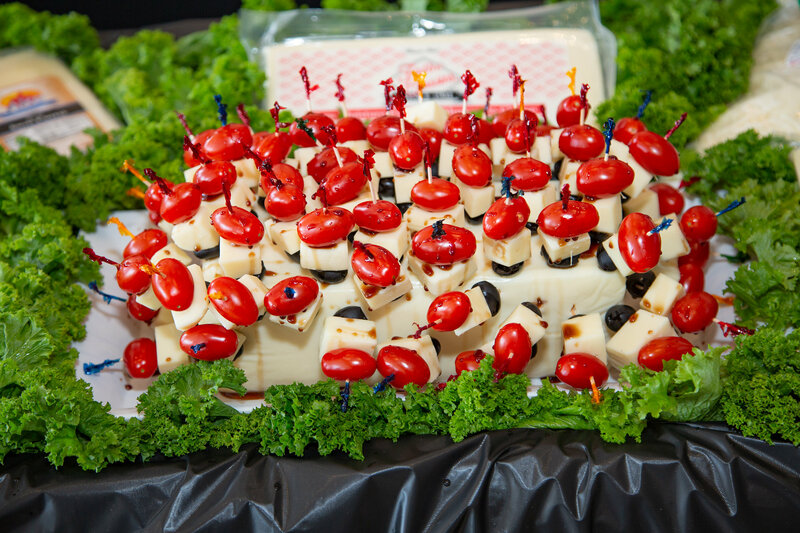 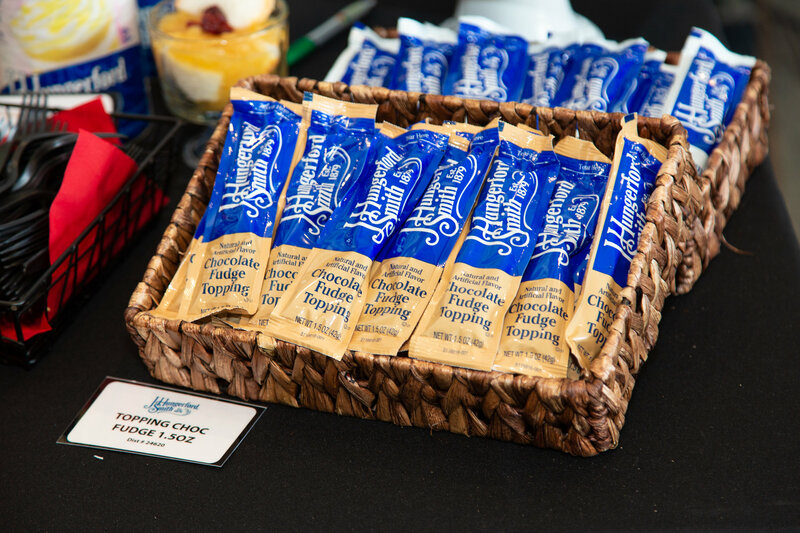 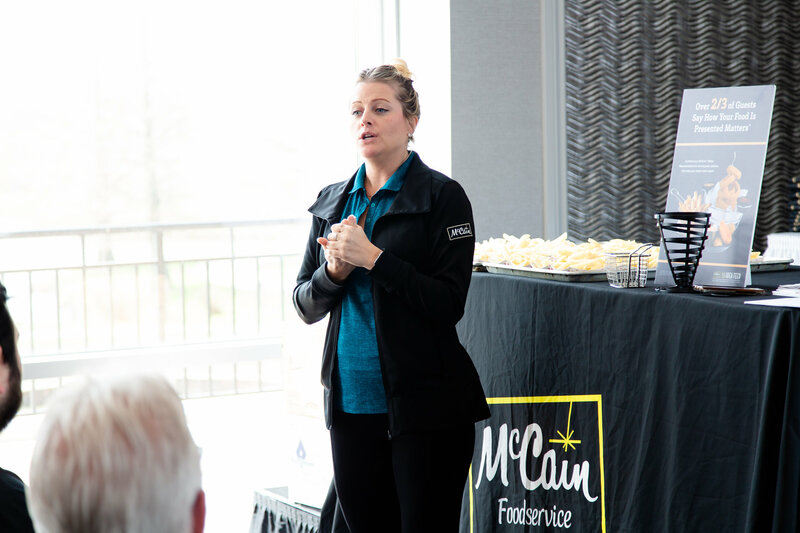 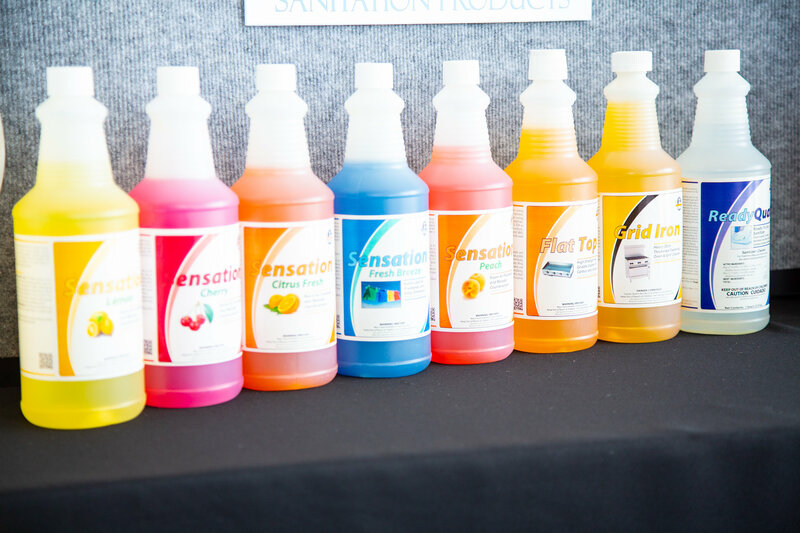 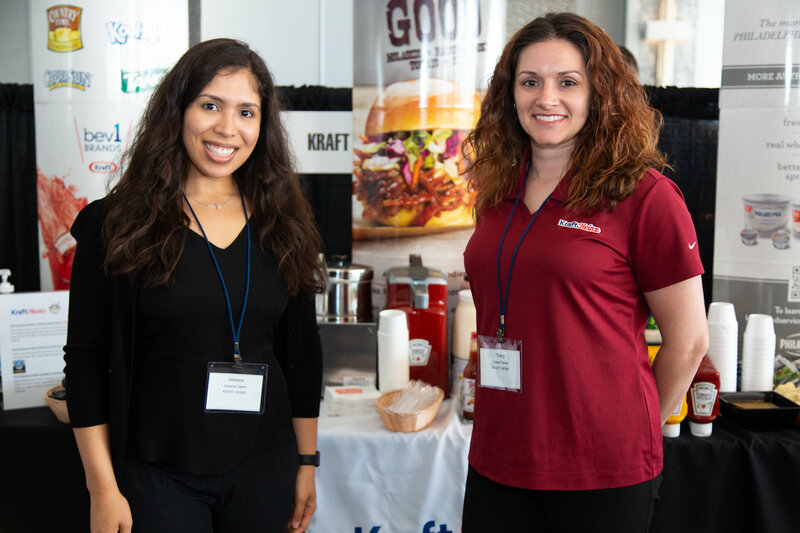 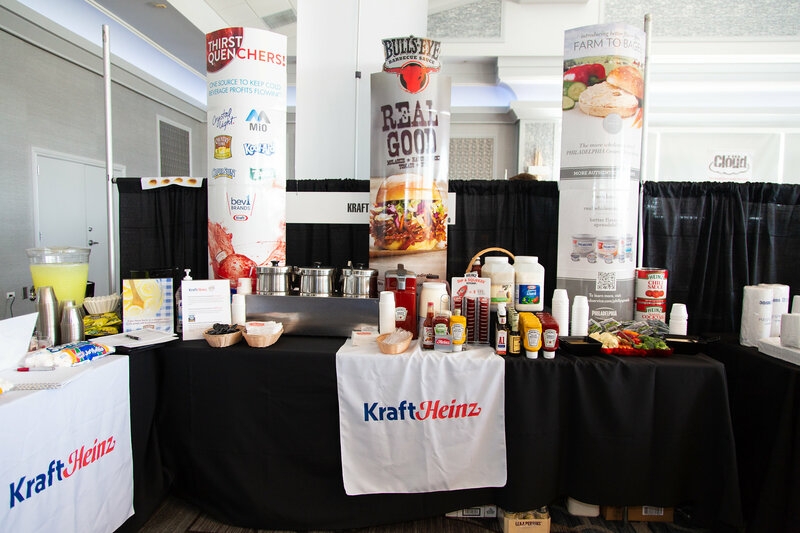 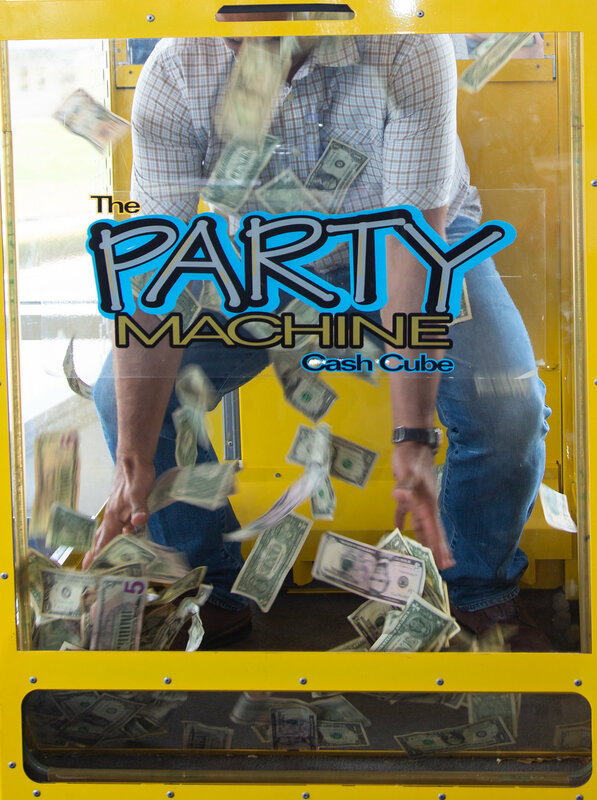 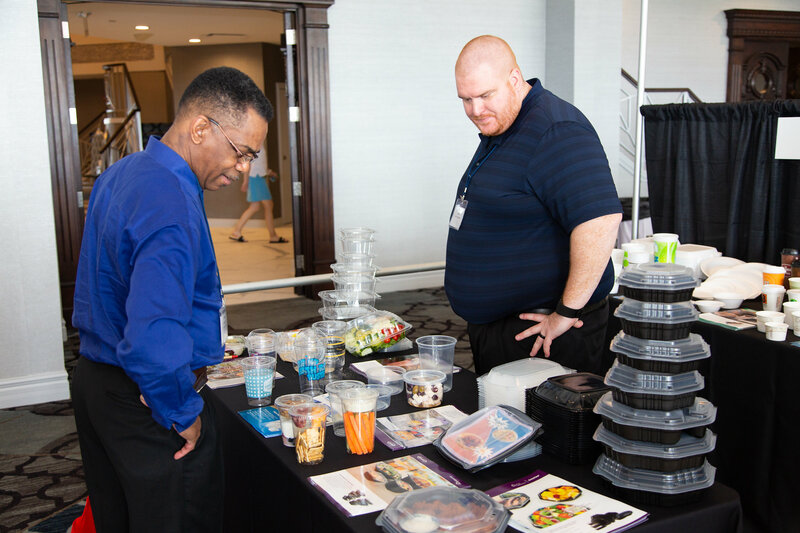 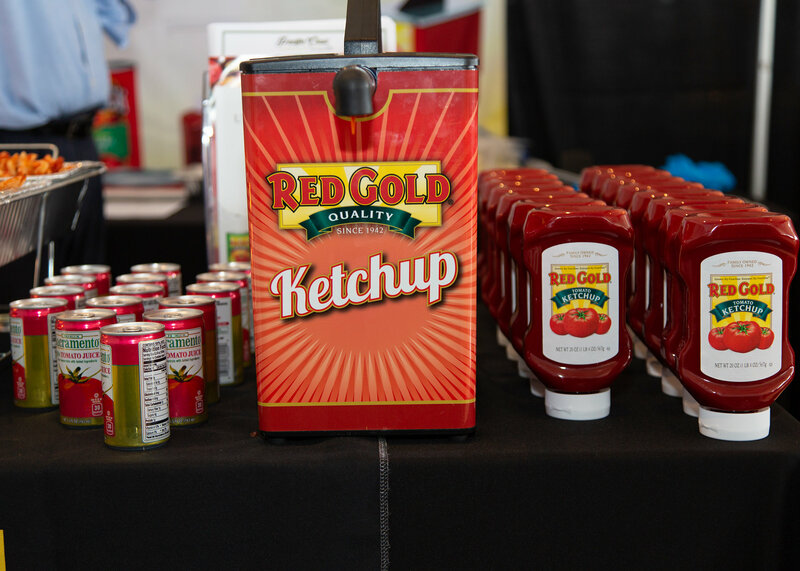 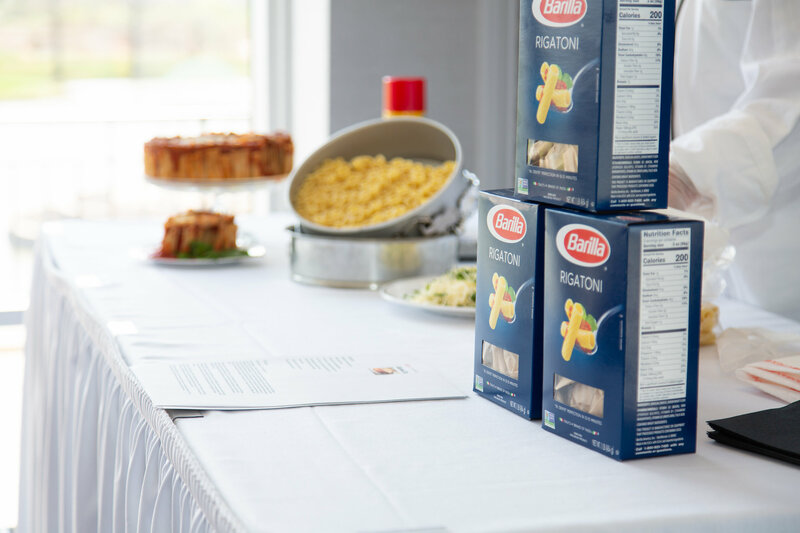 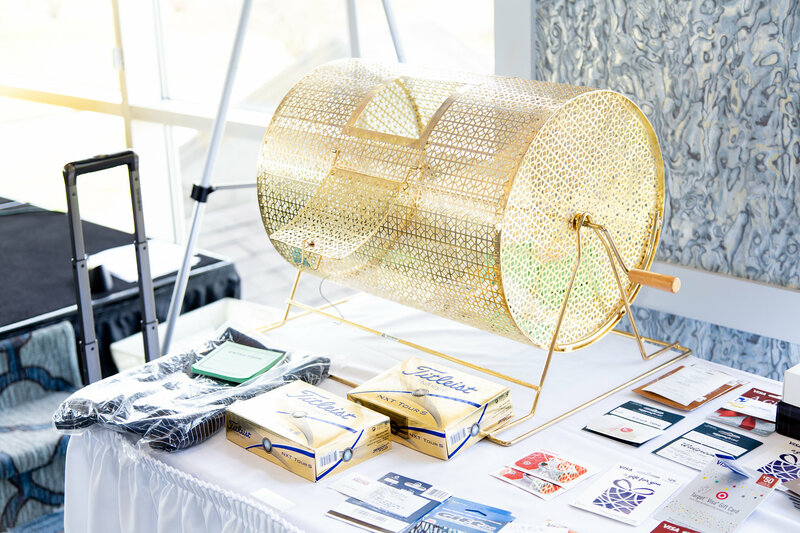 Marketing Programs – Food&Paper Supply Co.
Food and Paper Supply Co was honored to celebrate another outstanding year with some of our favorite vendors and customers at our annual Food Show, held at the Oddysey Golf Club over in Tinley Park this past May. 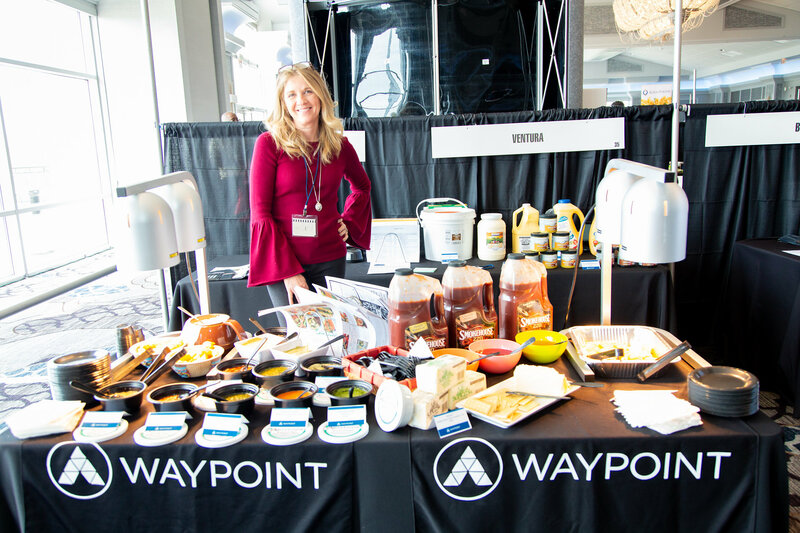 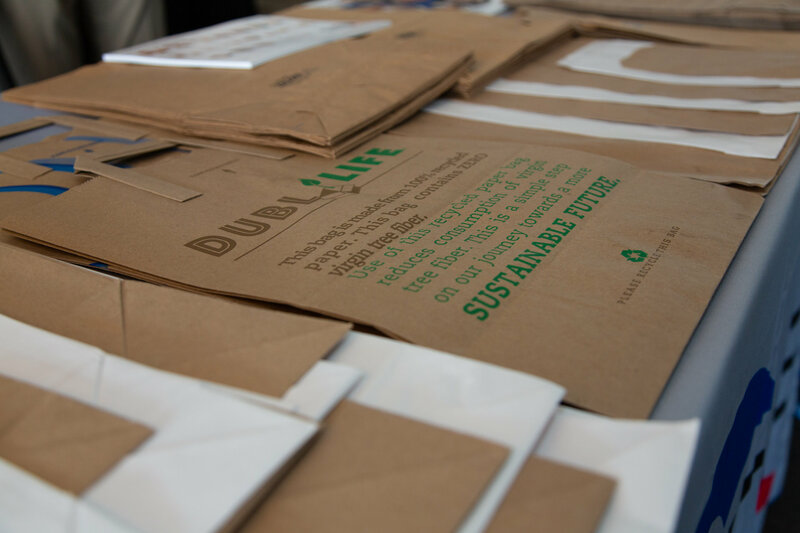 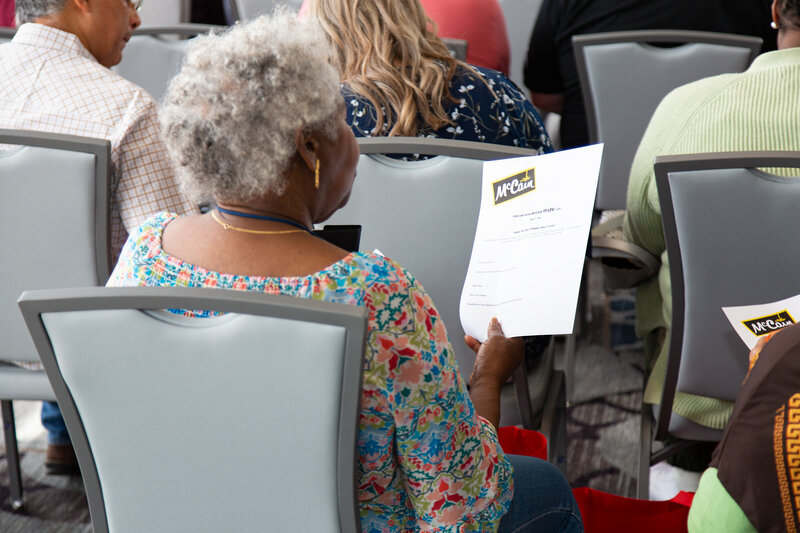 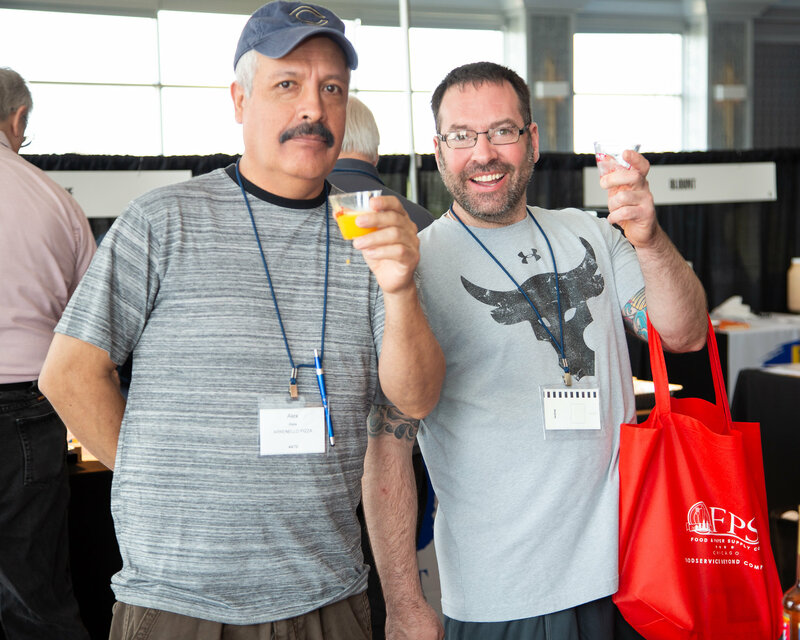 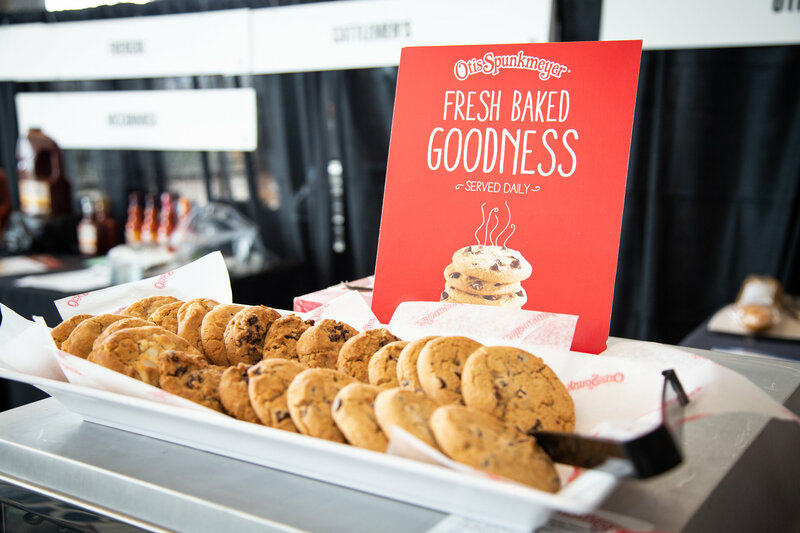 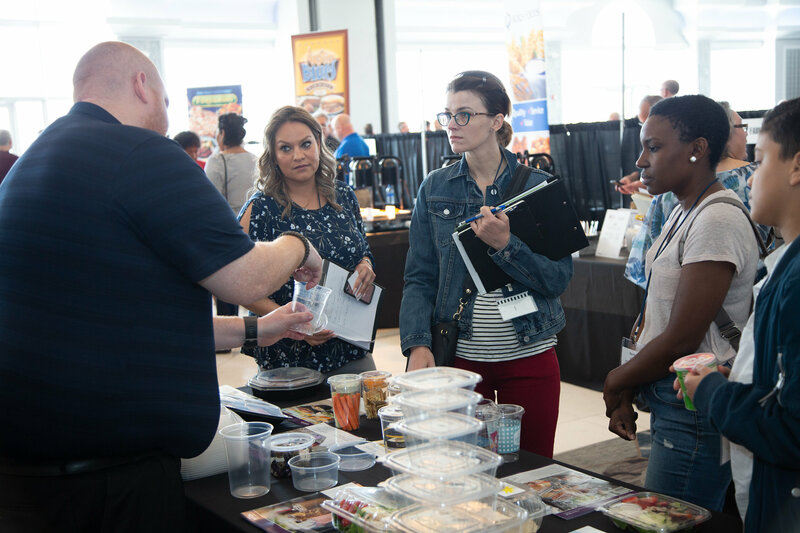 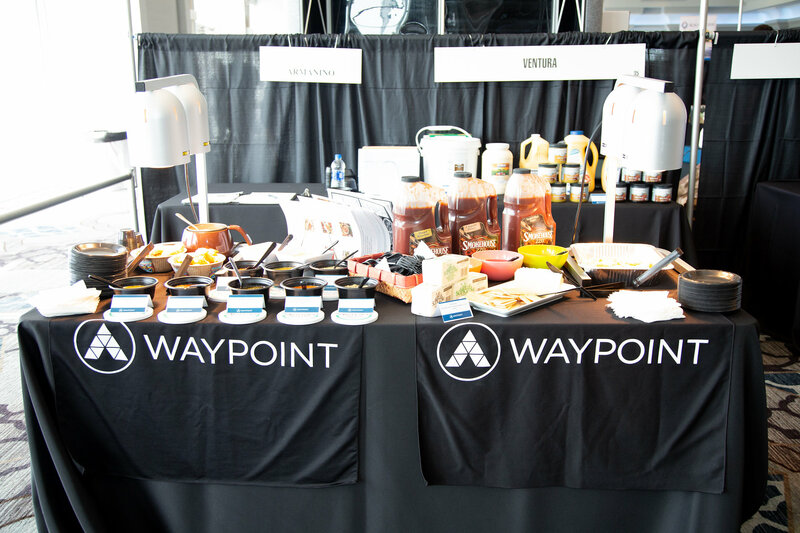 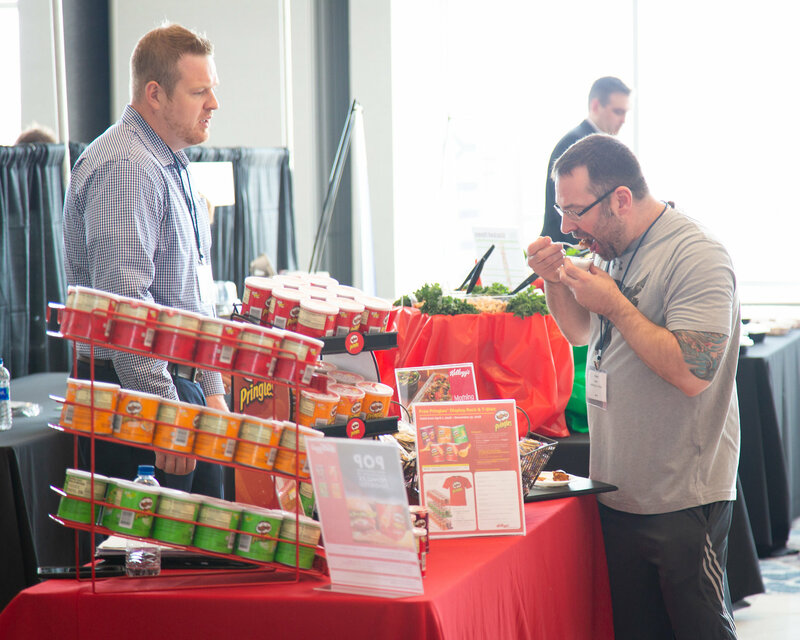 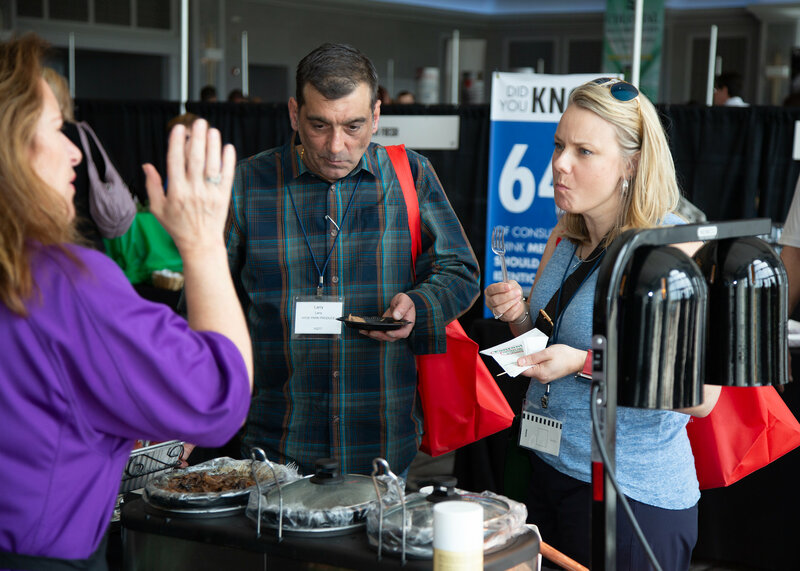 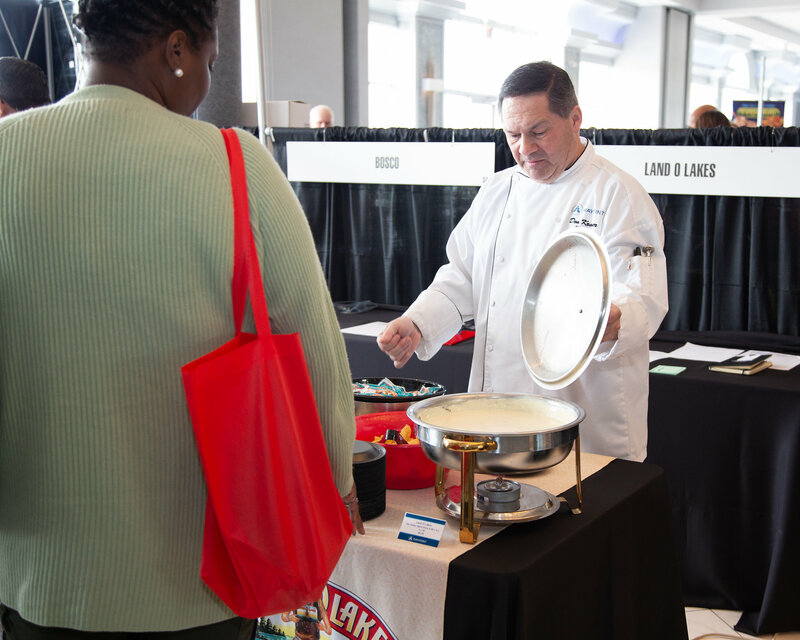 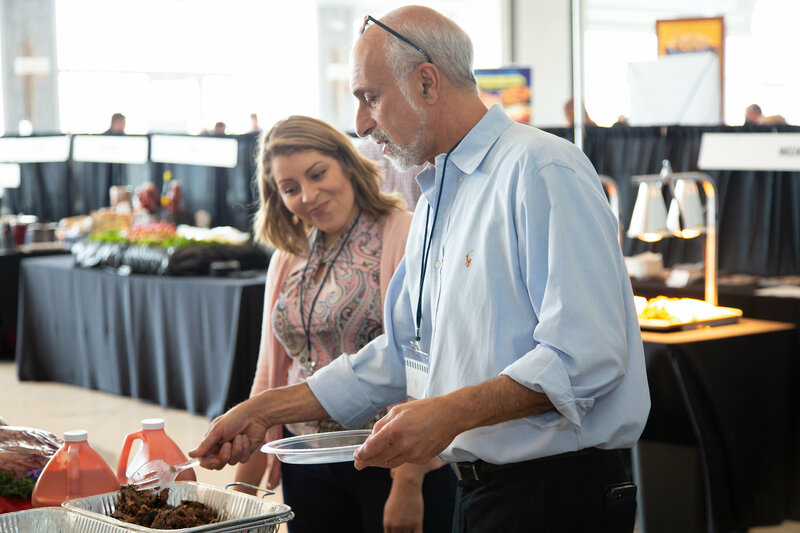 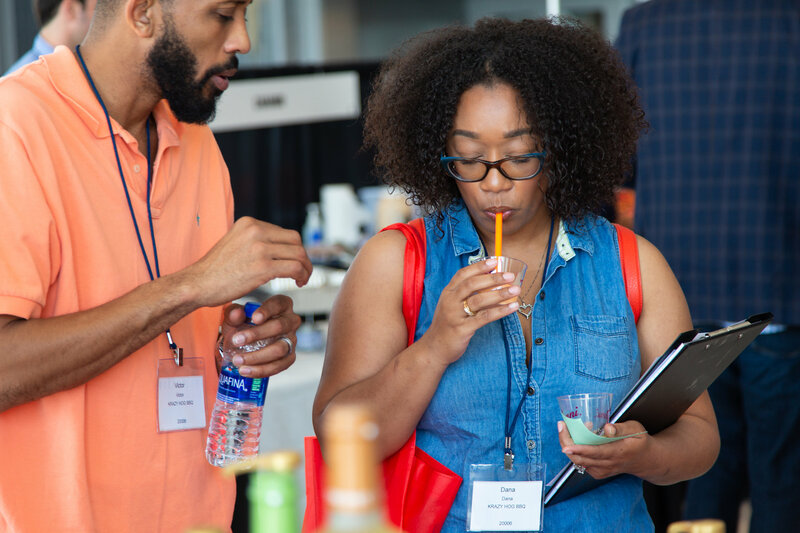 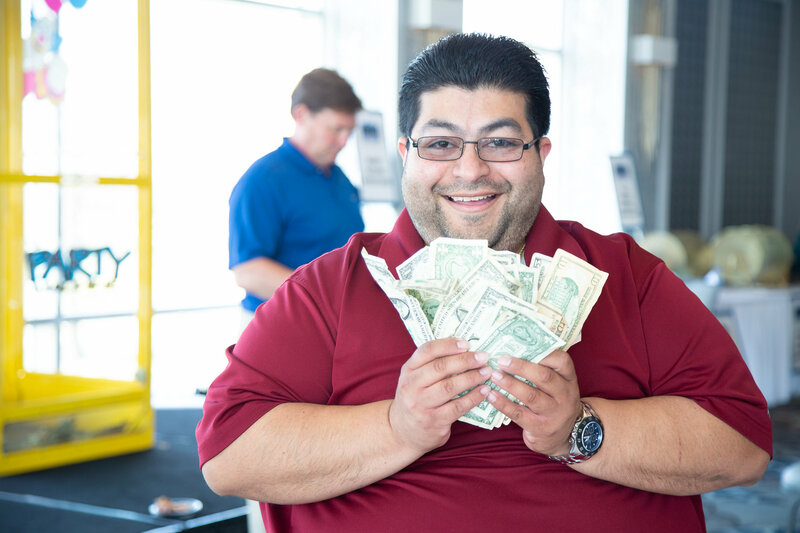 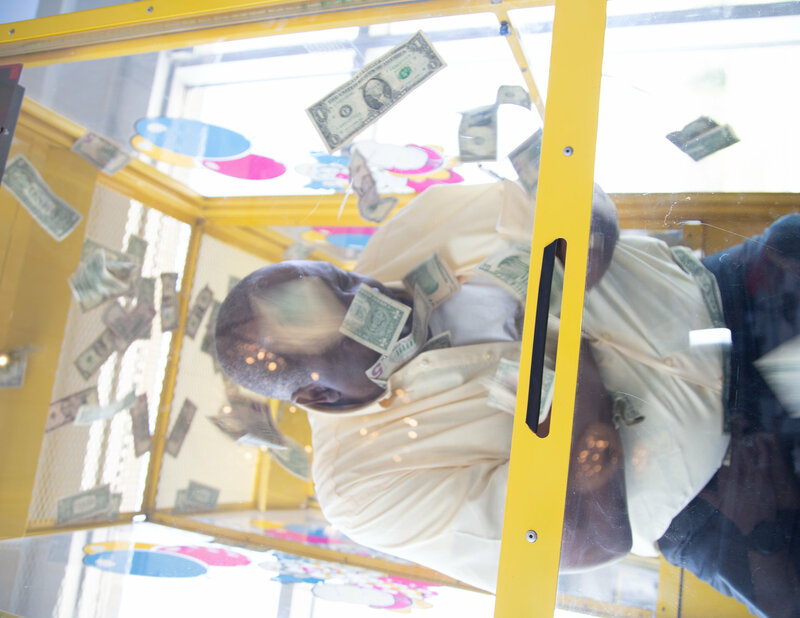 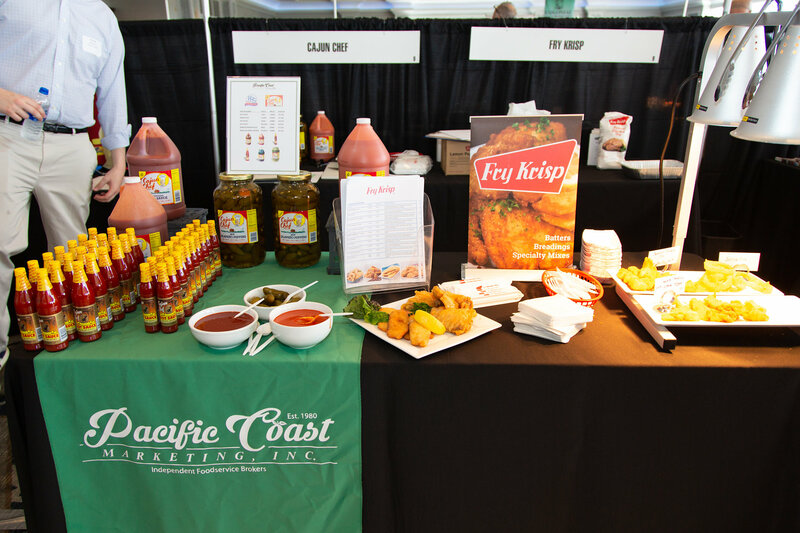 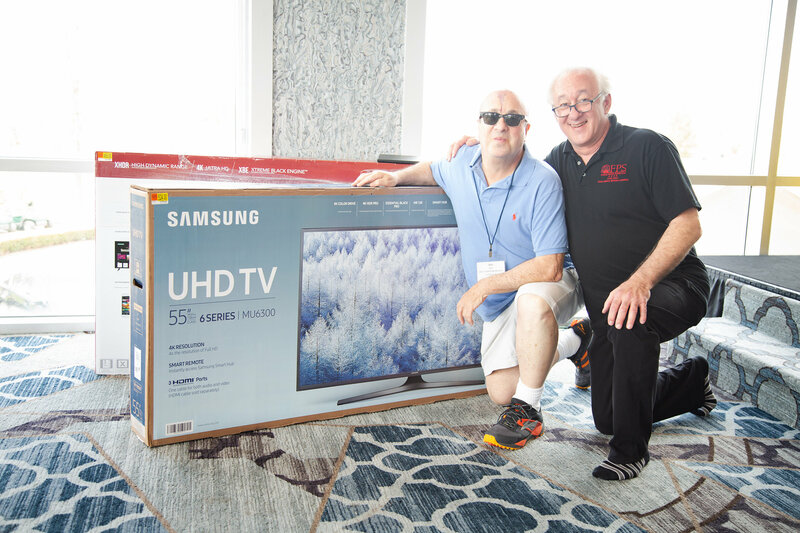 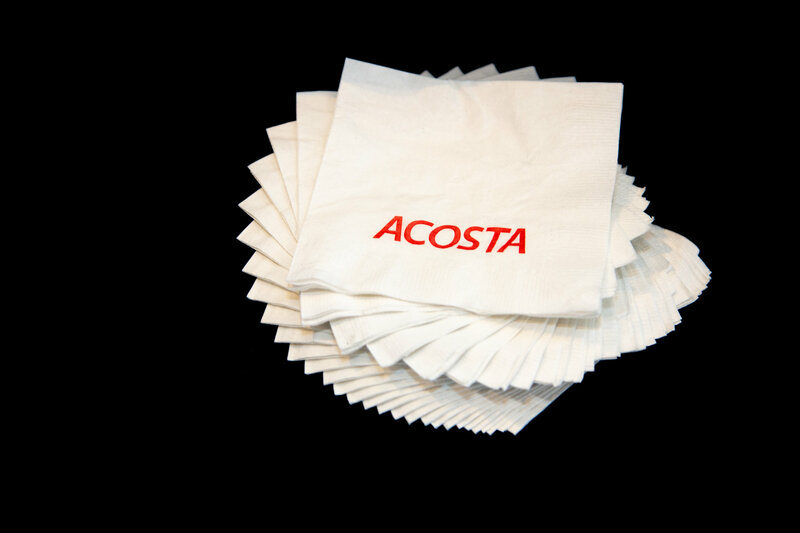 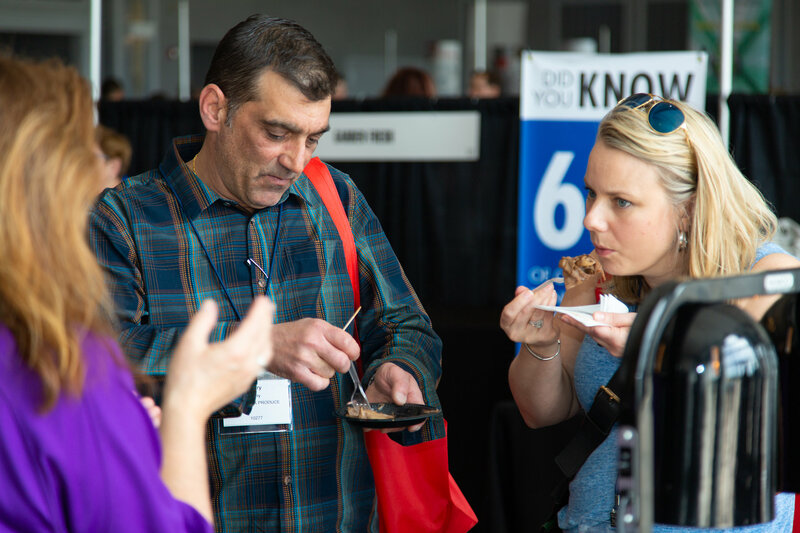 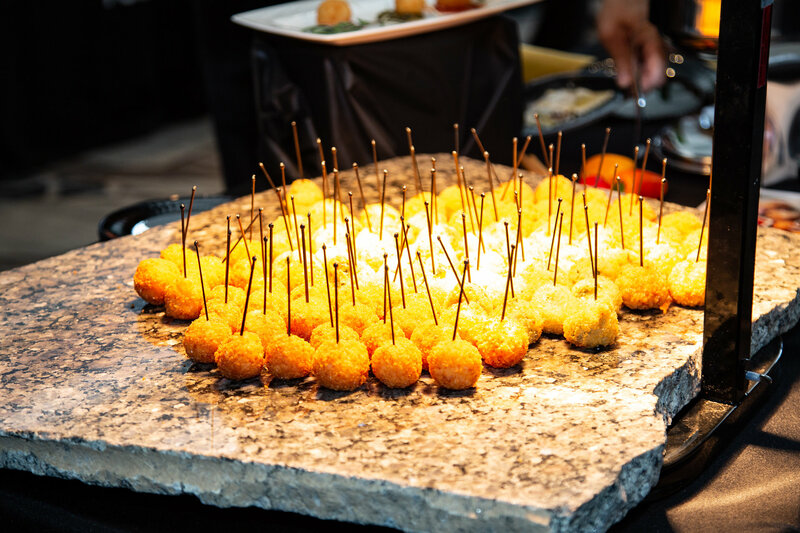 The event was very successful, full of exceptional deals from our vendors to our customers, exclusive vendor showcases and prizes, and, of course, a ton of delicious food and products on display. 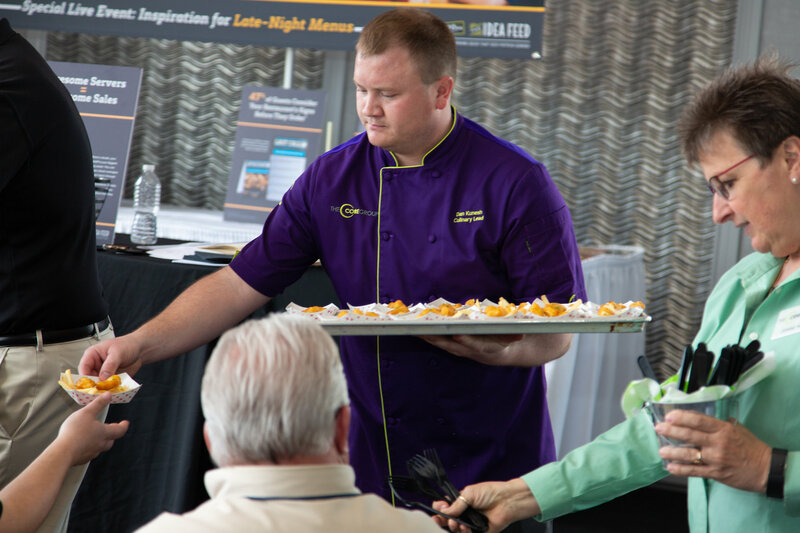 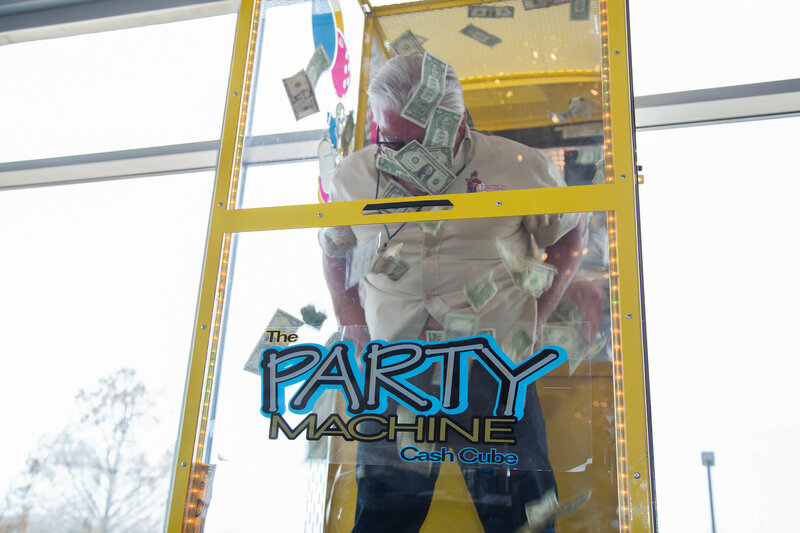 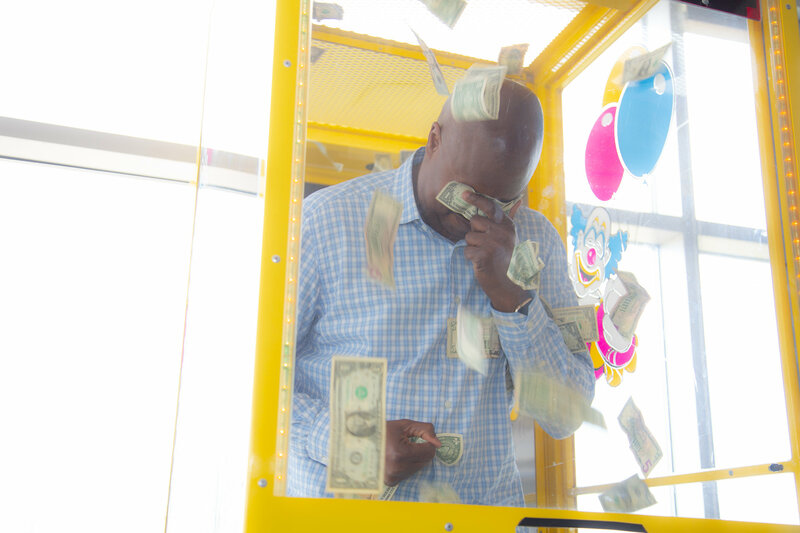 Here are a few stills from the event!